Welcome to Badger Poker Milwaukee! Badger Poker Milwaukee brings you the BIGGEST POKER FREEROLLS in Wisconsin! You could win cool prizes from local bars, our sponsors, and Badger Poker Milwaukee. Over $10k in cash and prizes awarded every session and now offering a $3,000 prize pool Session Final Championship! Badger Poker Milwaukee offers FREE No Limit Hold'em Poker Tournaments, with sessions lasting four months. Every week you have the chance to outplay hundreds of other players for great prizes! The top 120 point earners qualify for the session final, where you will be competing for a share of the cash prize pool. Is your group looking to do a casino night? Please contact us. 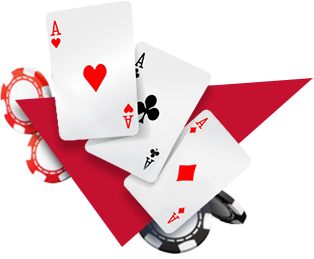 We can help you plan your party with a Badger Poker Casino Night. With games like poker, craps, black jack, and roulette, and real live dealers we can bring a piece of Las Vegas to your event.